Logan Logan & Watson, L.C. 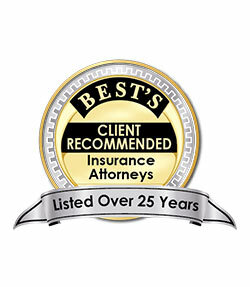 – A law firm of preeminent standards and Midwest values. The highest quality representation for our clients. Individuals, small businesses and corporations. Experienced, ethical and successful for our clients. Logan Logan and Watson, L.C. 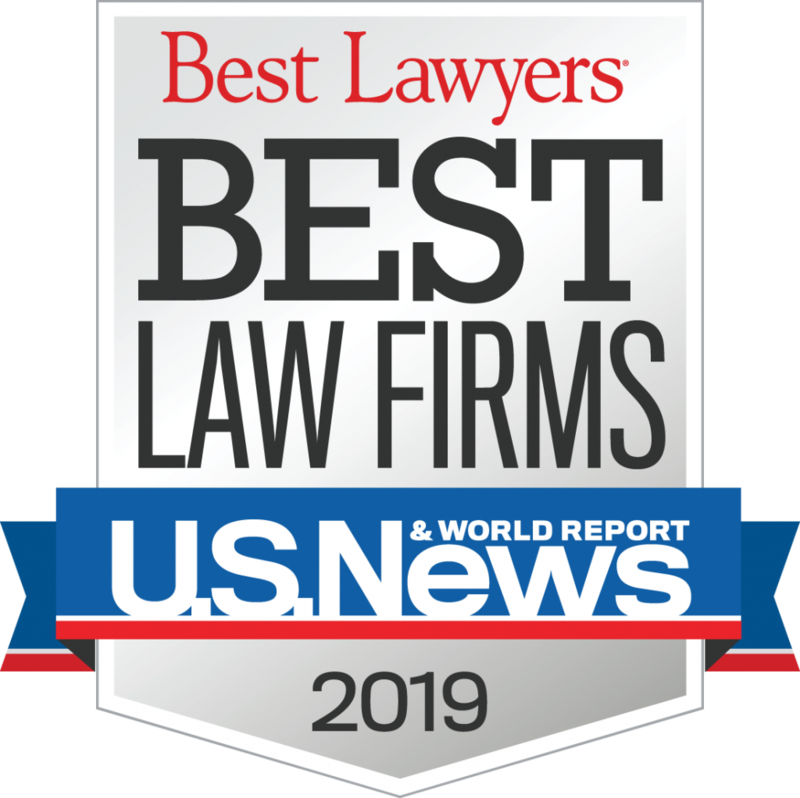 is a law firm that consistently obtains great results for its clients in the greater Kansas City area, in Kansas and Missouri, and in the Midwest. Let us put our more than thirty years of legal expertise to work for you. In March 2018, Jeff Brown and David Tyrrell obtained a defense verdict for an emergency medicine physician, emergency medicine physician assistant, and their practice group in Johnson County, Kansas. In February 2018, Scott Logan and Chris Logan successfully defended a gastroenterologist and his group in a trial in Clay County, Missouri.